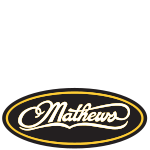 Our travel bow cases, target bow cases, and our selection of Mathews archery bow cases are designed for most vertical bows. 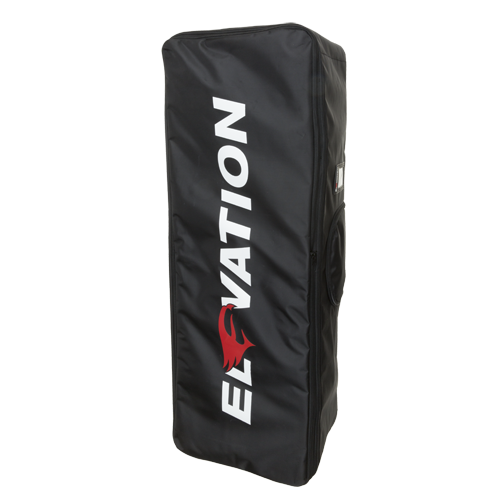 Each of our soft bow cases are made of only the highest quality materials and use the latest in cutting edge technology. 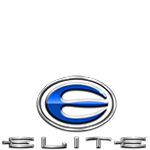 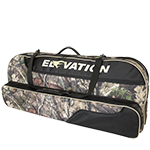 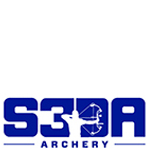 Elevation Equipped is the first choice of archers wanting the best equipment on the market today. 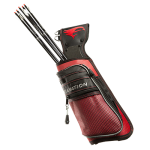 An efficient solution for your target archery travels, offering the protection and storage you need. 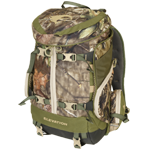 Accomodates bows up to 44″ with plenty of accessory pockets. 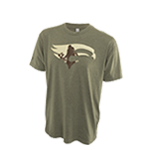 Additionally, the streamlined design of the Talon 44 is perfectly suited to fit within your Altitude TCS and Jetstream™. 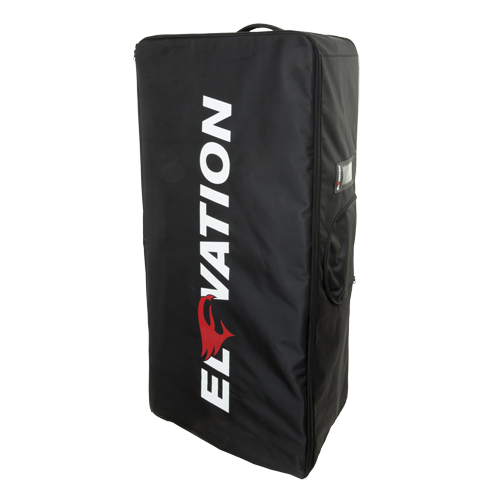 An efficient solution for your target archery travels, offering the protection and storage you need. 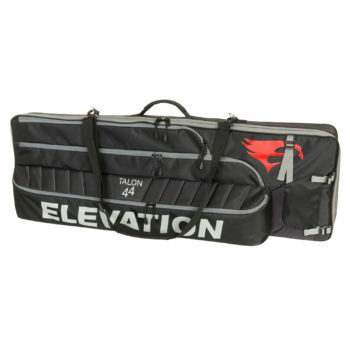 Designed to accomodate high-precision, longer bows that measure up to 46″ with plenty of accessory pockets. 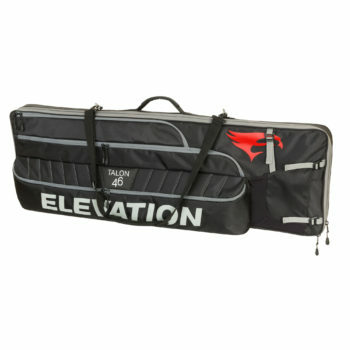 If traveling is your thing, then the Altitude 46 TCS bow case is perfect for you. 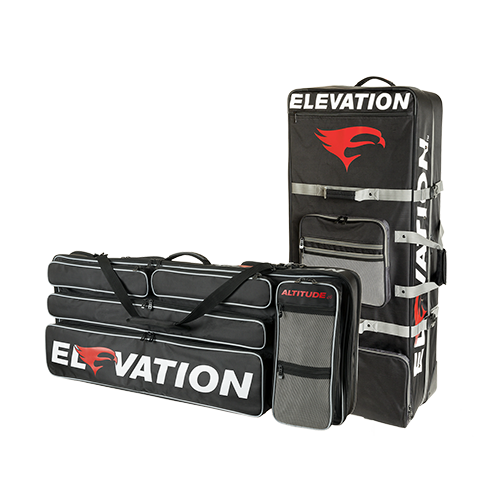 We’ve built the ultimate travel case system for protecting your precious archery set-ups while you’re soaring to the next big shoot or hunt. 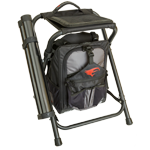 The sturdy exterior shell is equipped for travel with locking zippers, multiple handles, strategic skid plates and smooth-rolling wheels. 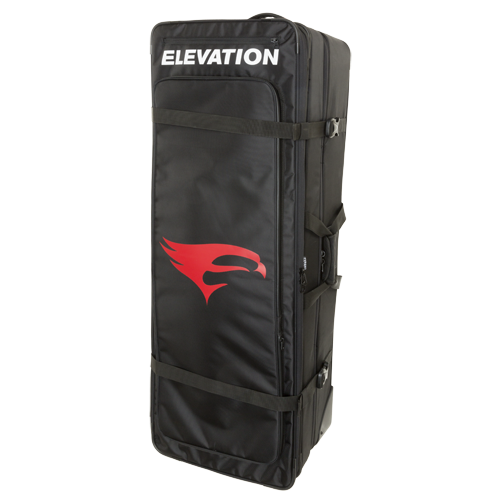 Nested within, the ultimate full-size travel bow case accommodates all vertical bows and accessories – including target faces and quivers. 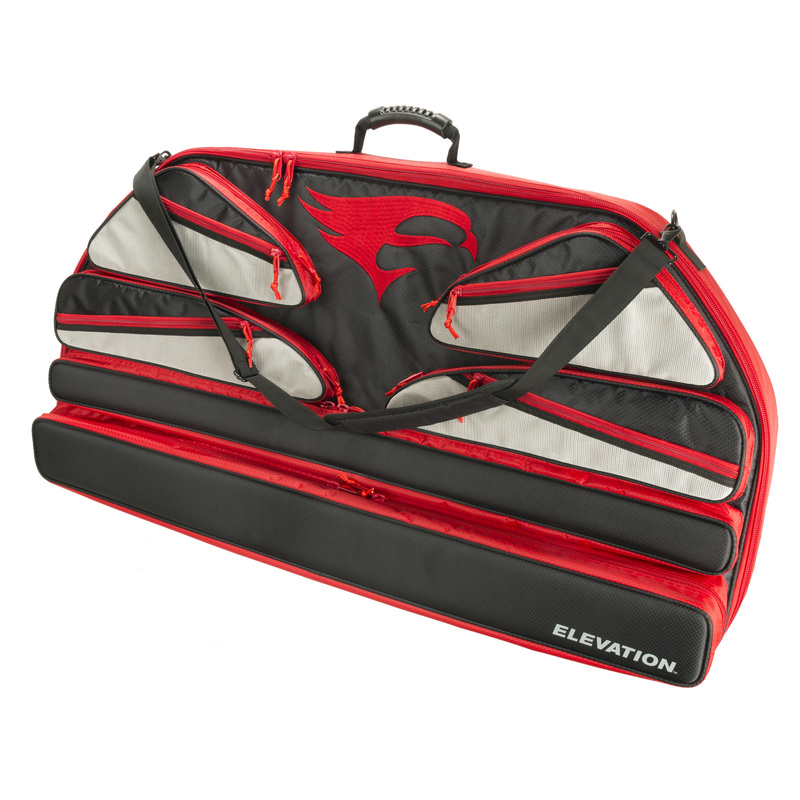 And, of course, it’s well-equipped with all the Elevation amenities you’ve come to expect. 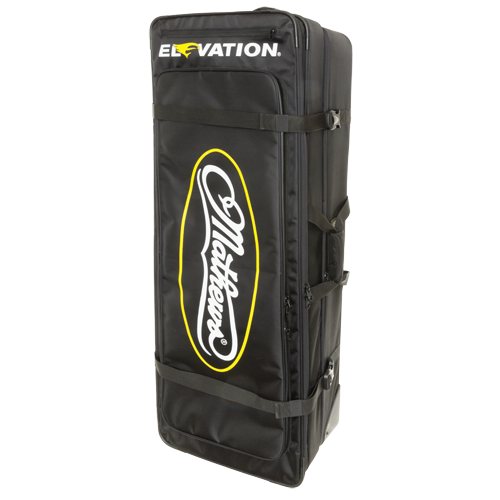 This case is a beast!